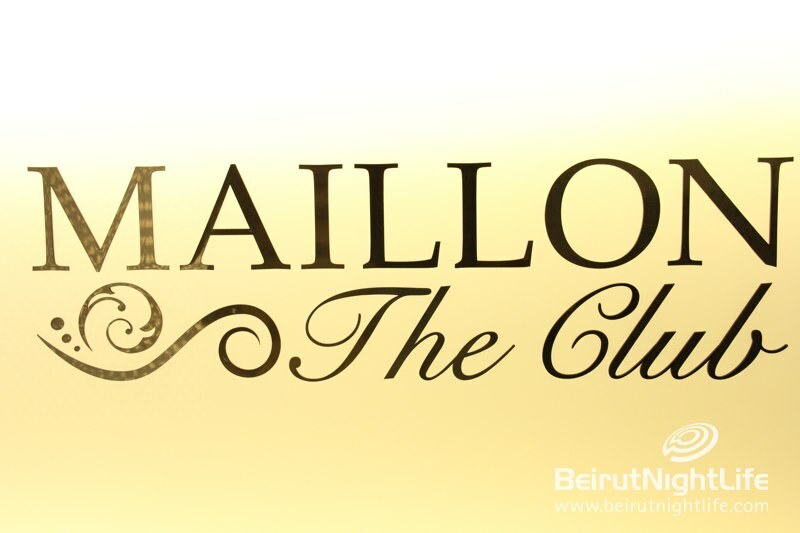 If you’re looking for a brand new sophisticated, sumptuous and classy club to enjoy dinner, drinks and live performances, we’ve got just the thing for you: Maillon The Club. 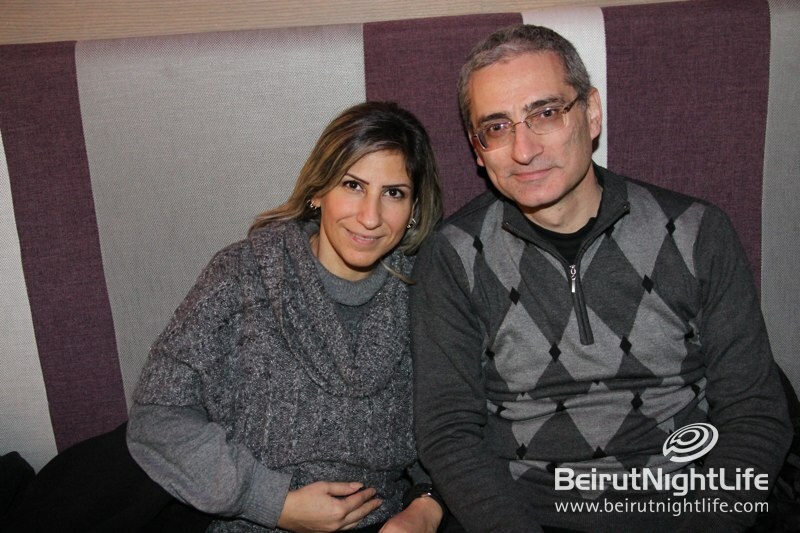 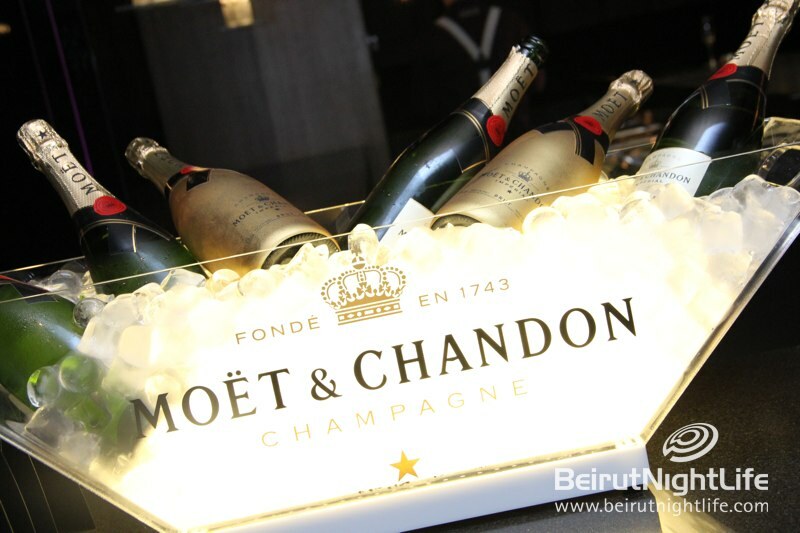 It’s in the heart of Ashrafieh and it’s a lavish and trendy new club where those with a taste for the finer things in life and an eye for the refined can mingle over fine dining and drinks in a state-of-the-art nightclub. 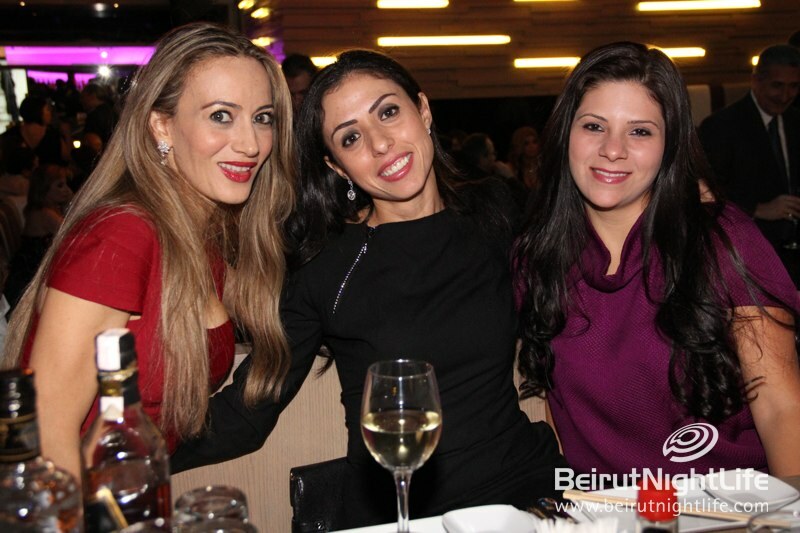 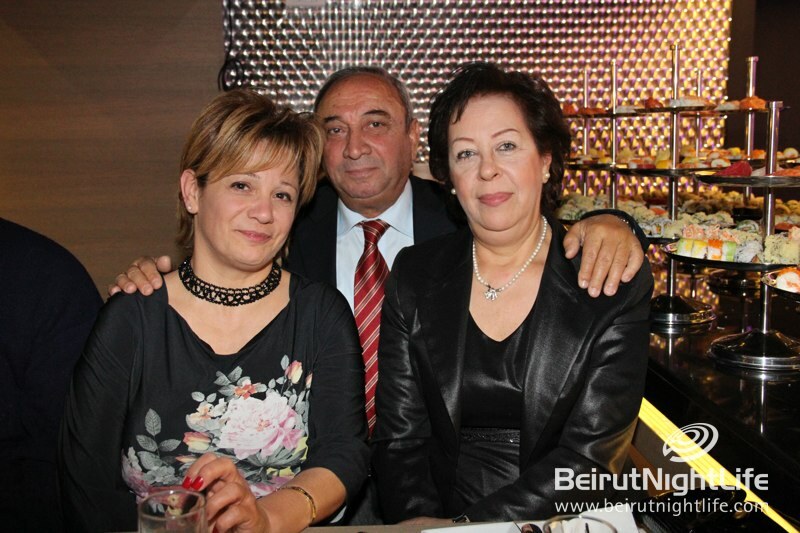 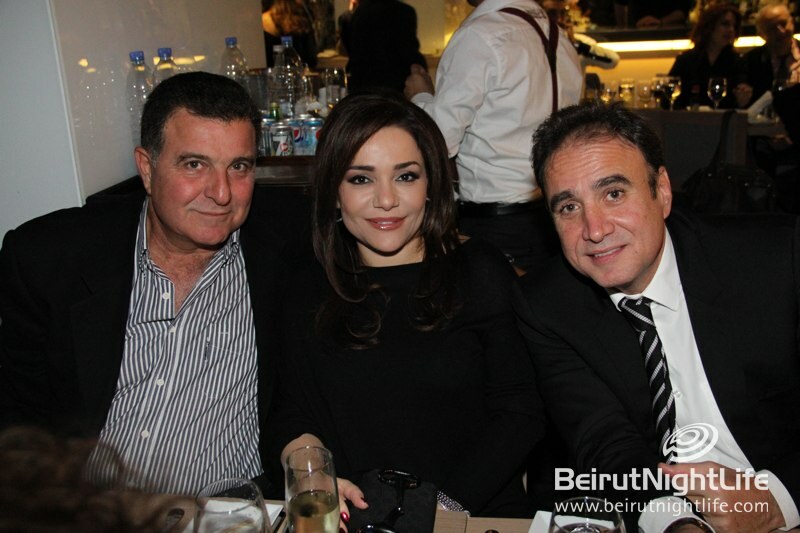 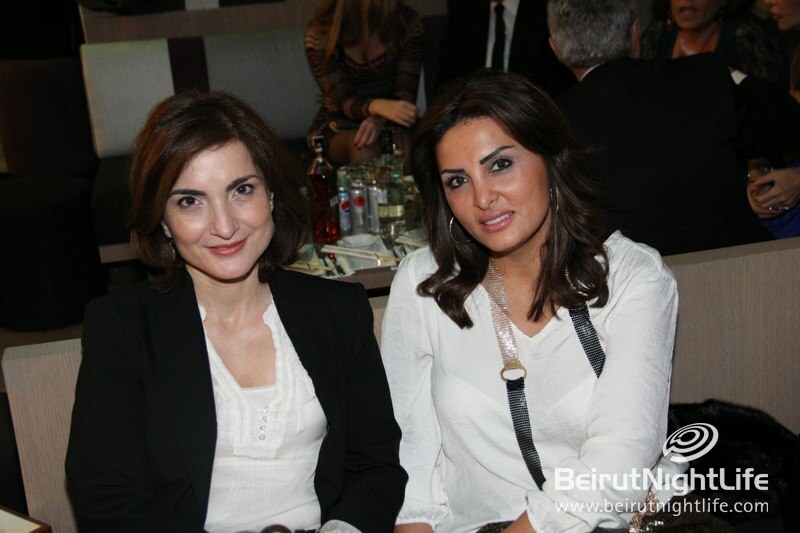 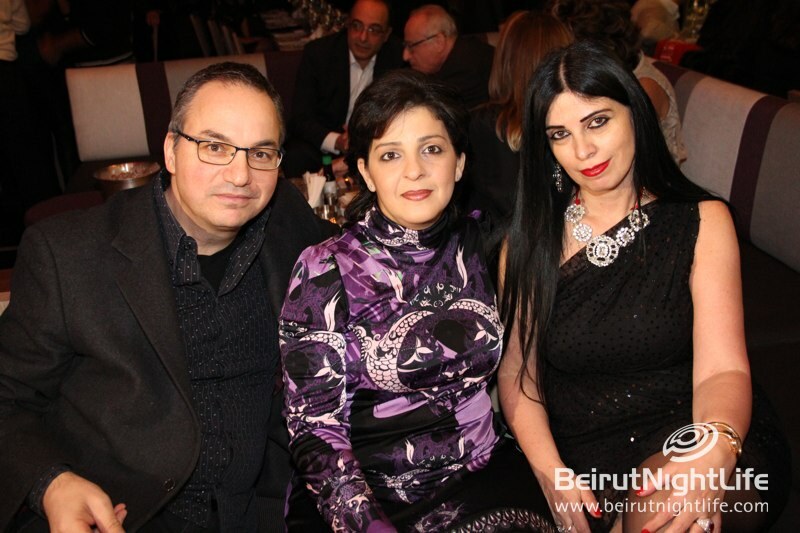 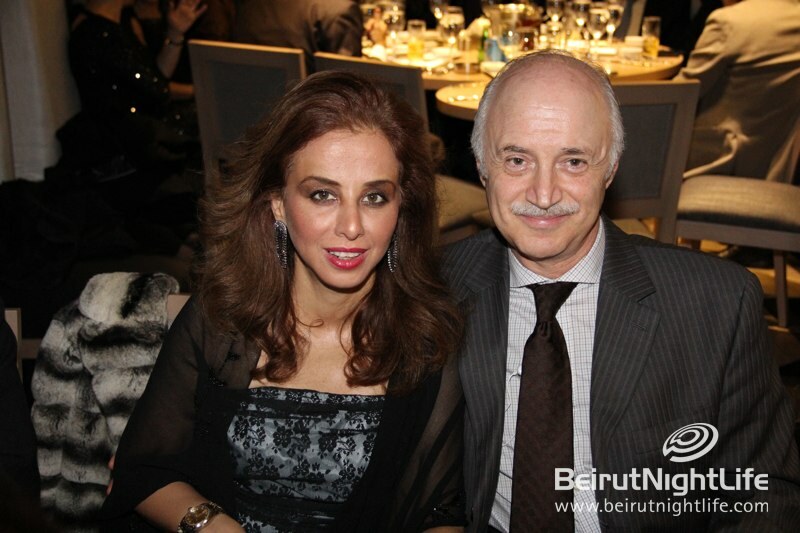 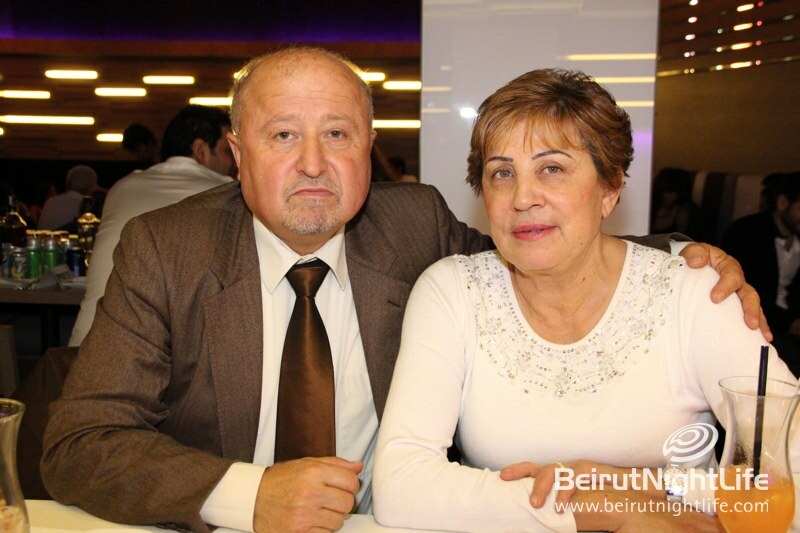 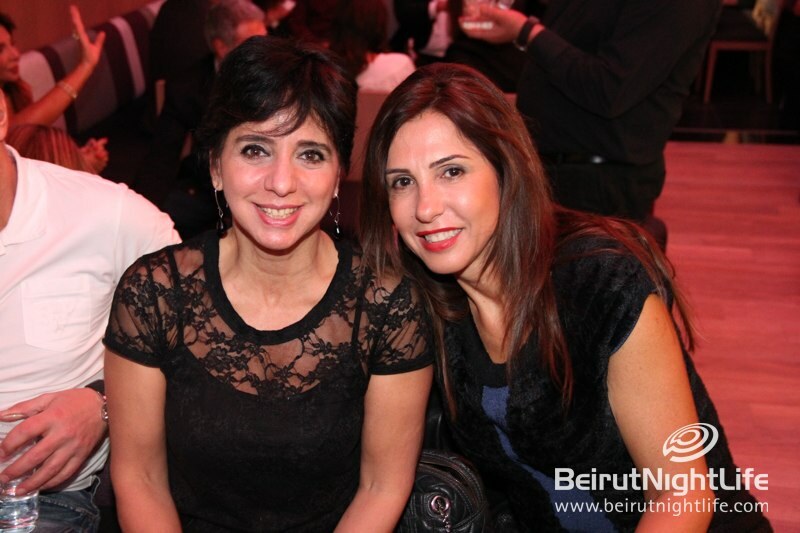 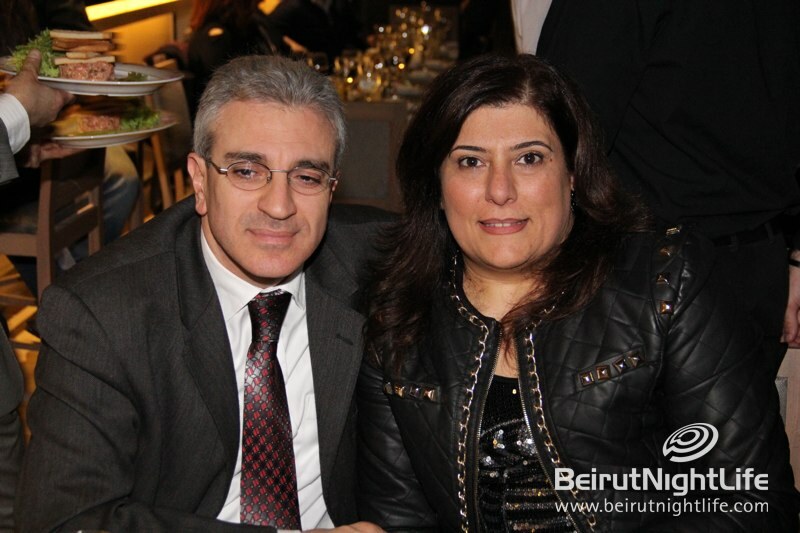 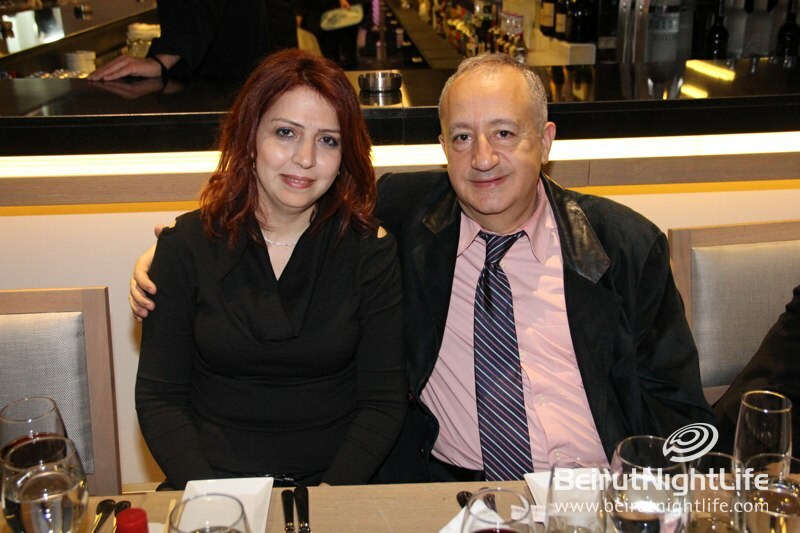 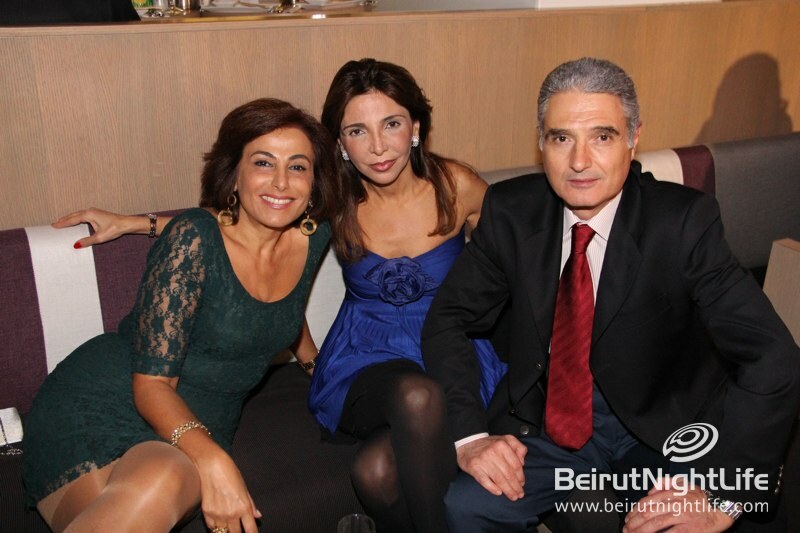 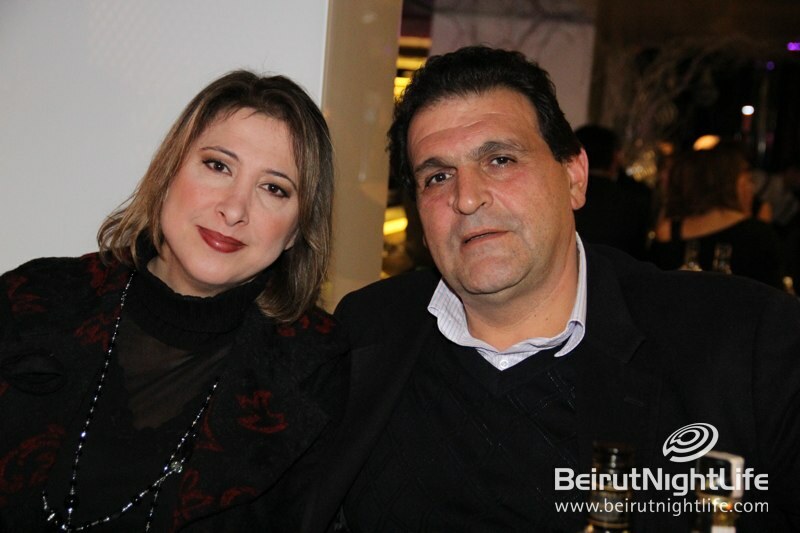 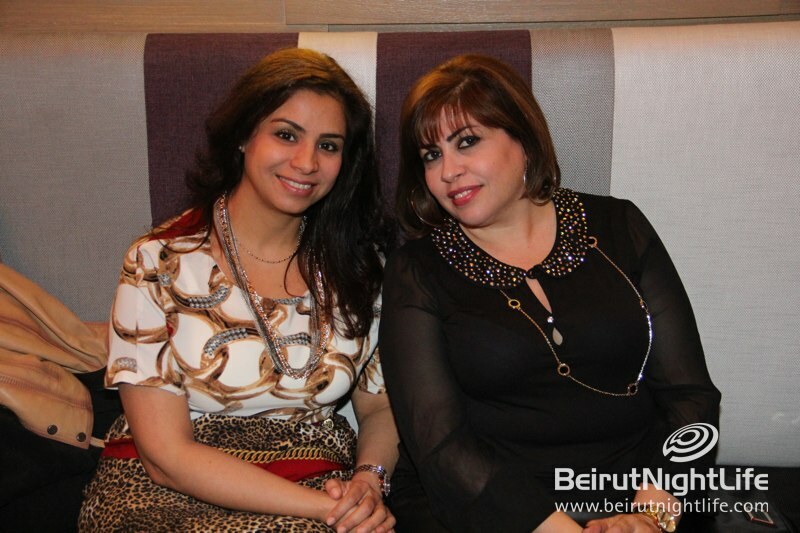 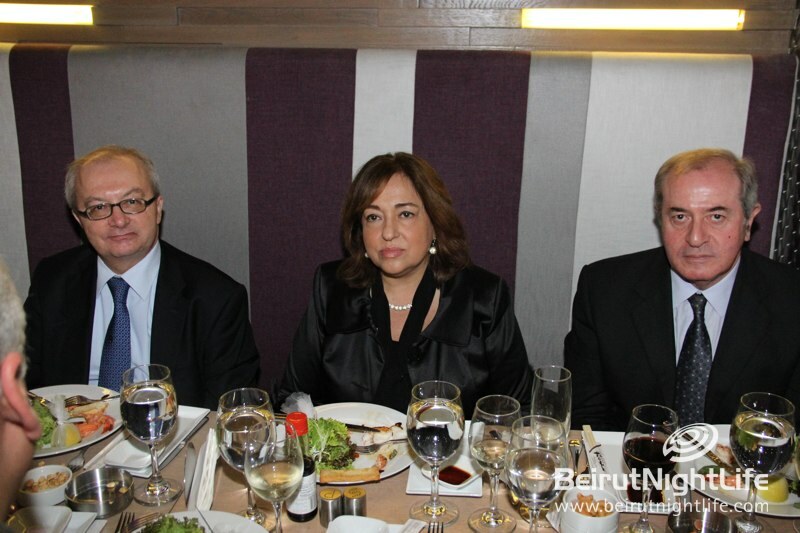 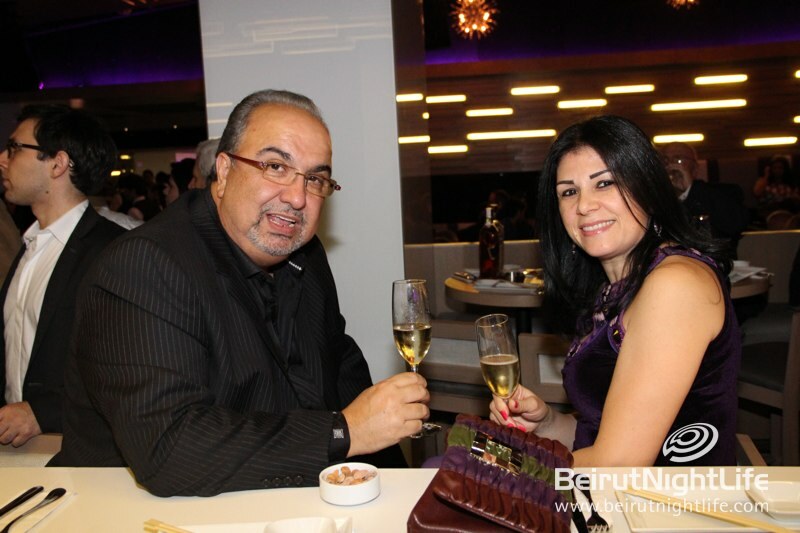 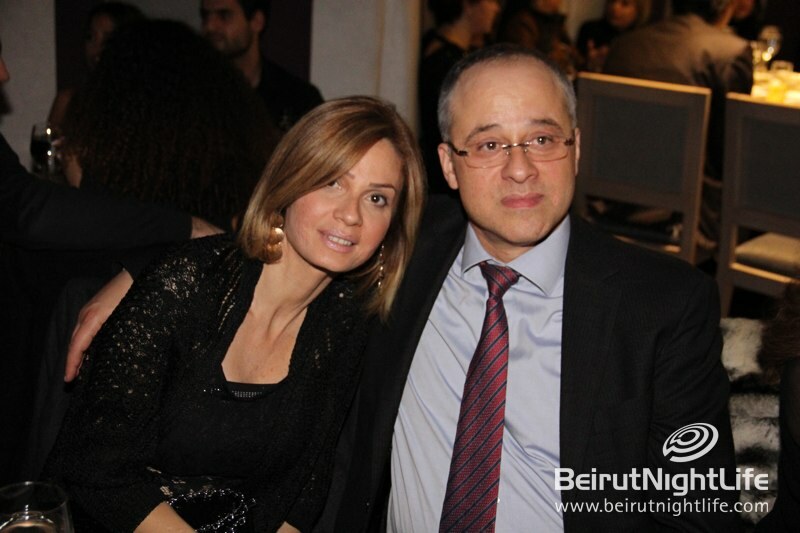 The invitees at the opening of Maillon The Club experienced pure sophistication in a beautifully-decorated and luxurious venue with an atmosphere of great music, exquisite food and lots of merrymaking. 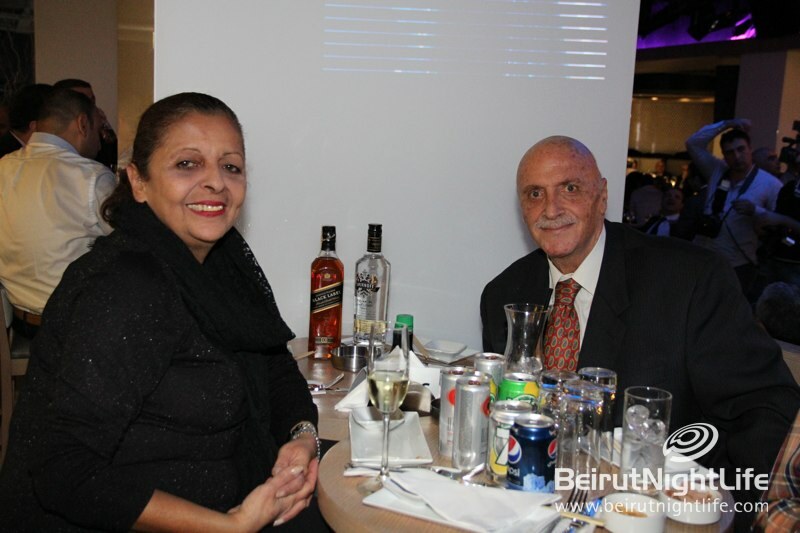 Live performances entertained the crowd and gave them a taste of what is to come in the future. 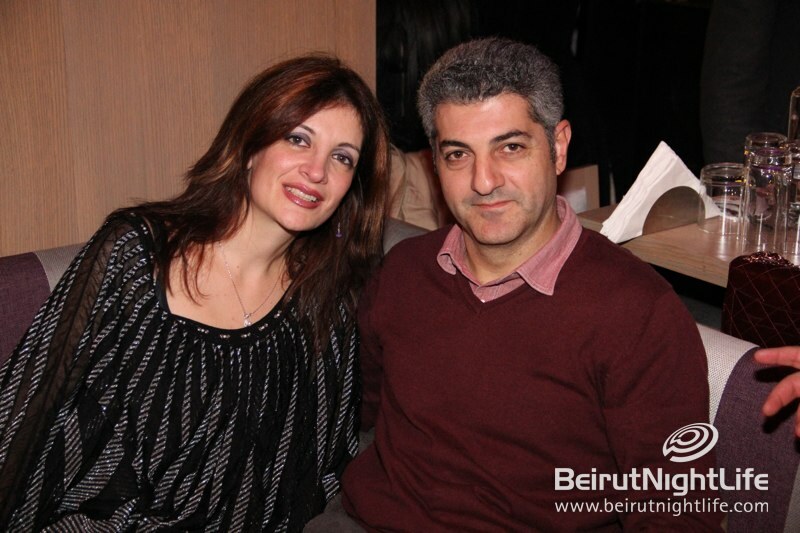 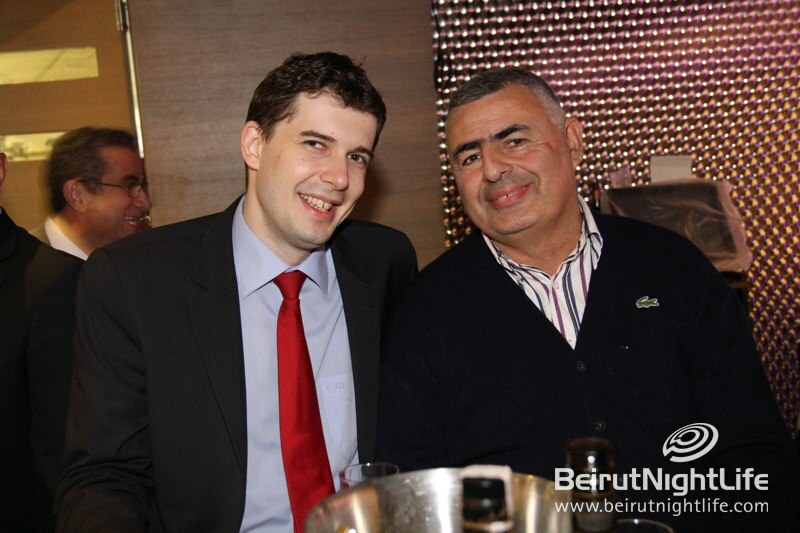 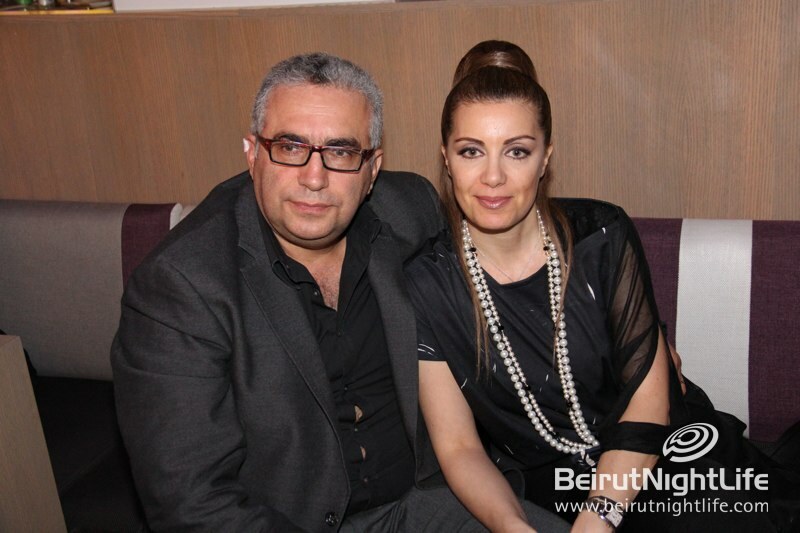 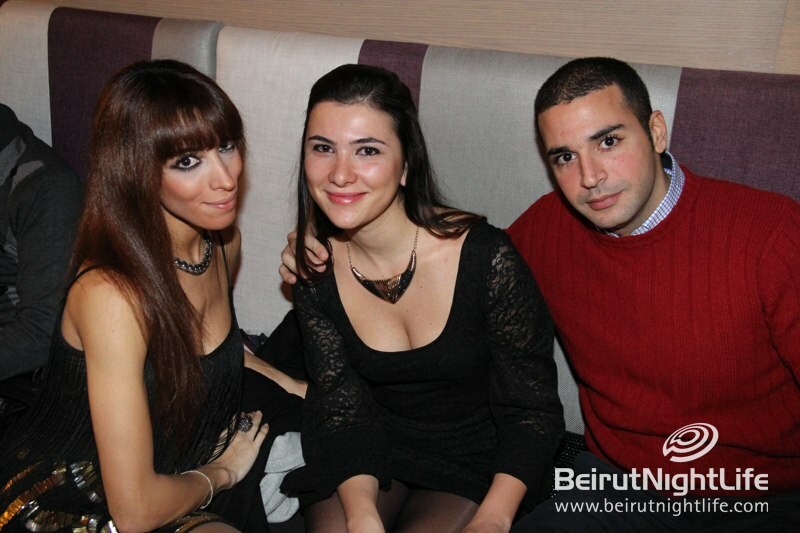 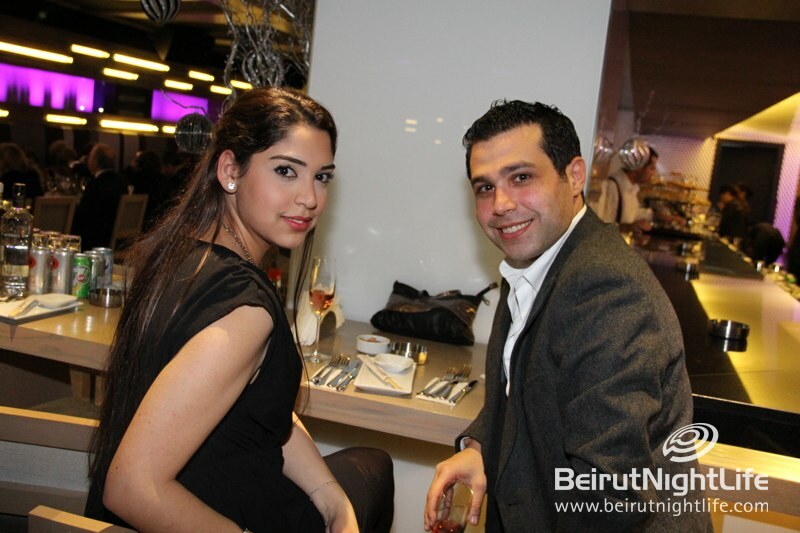 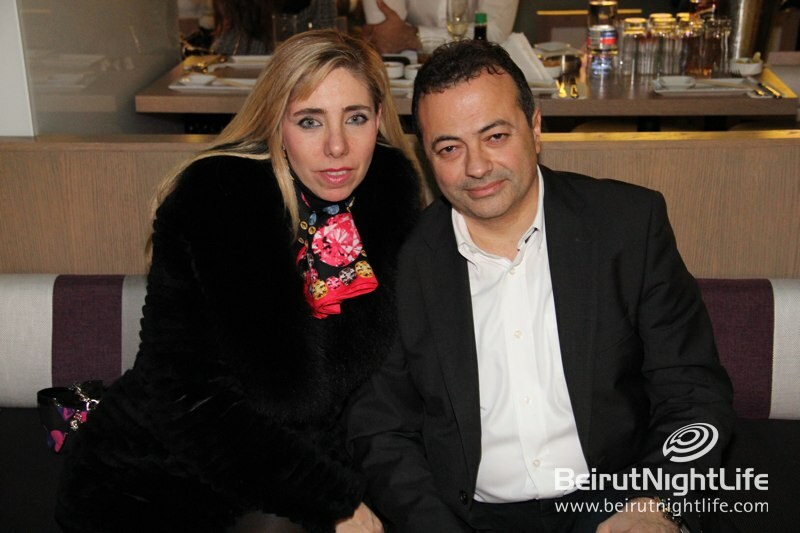 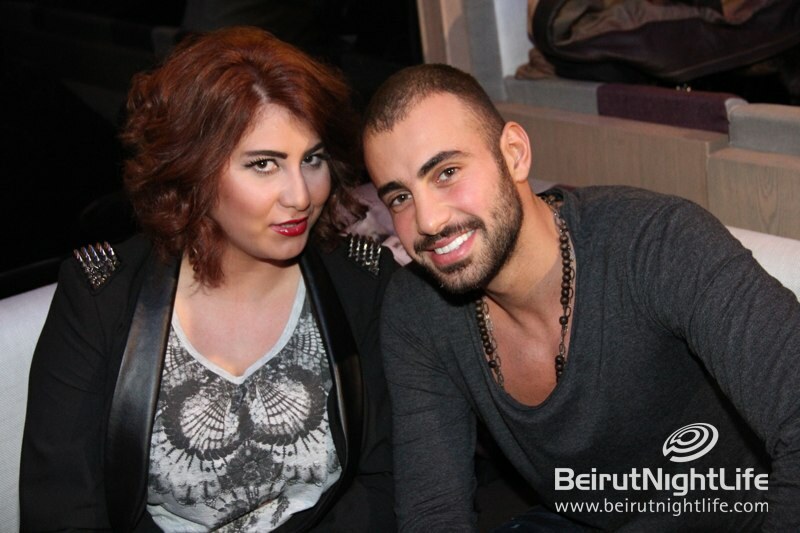 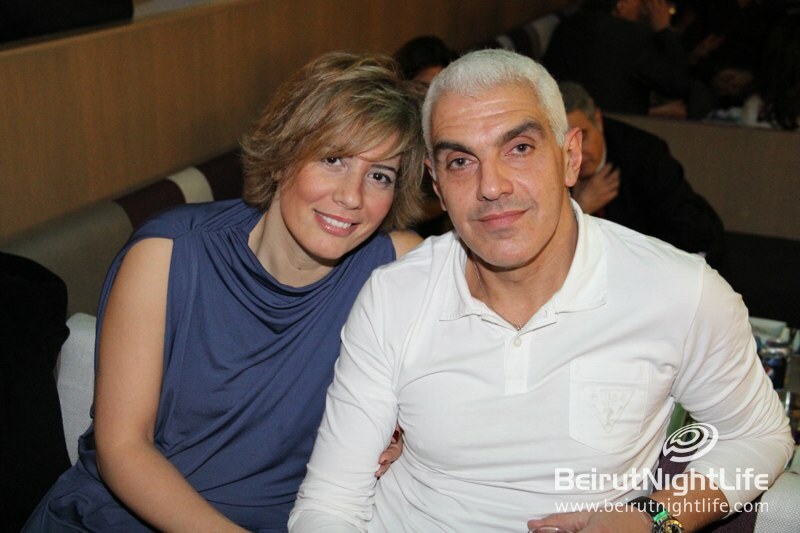 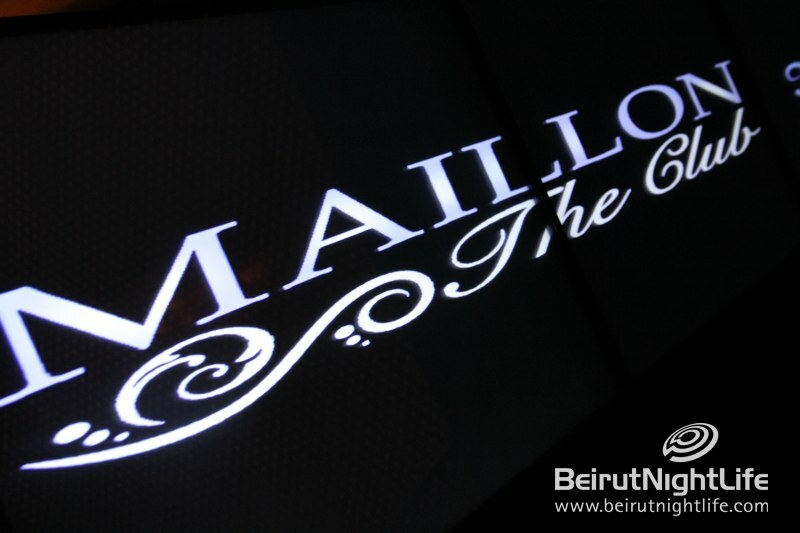 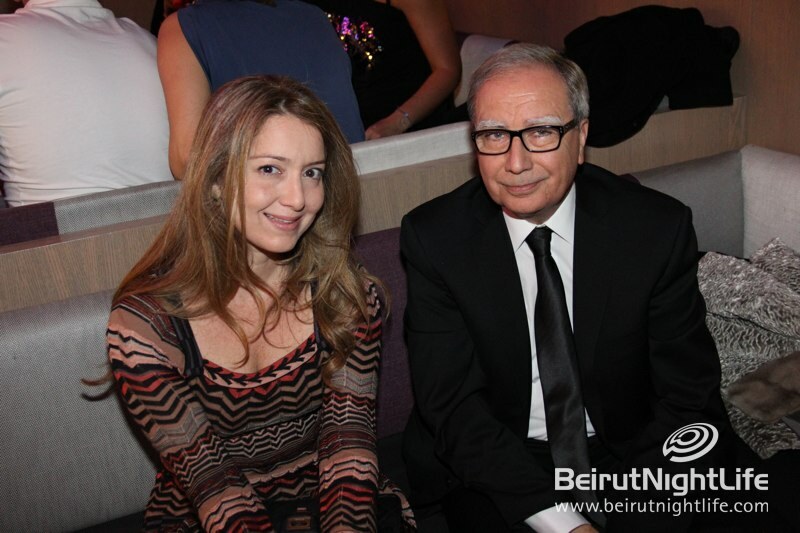 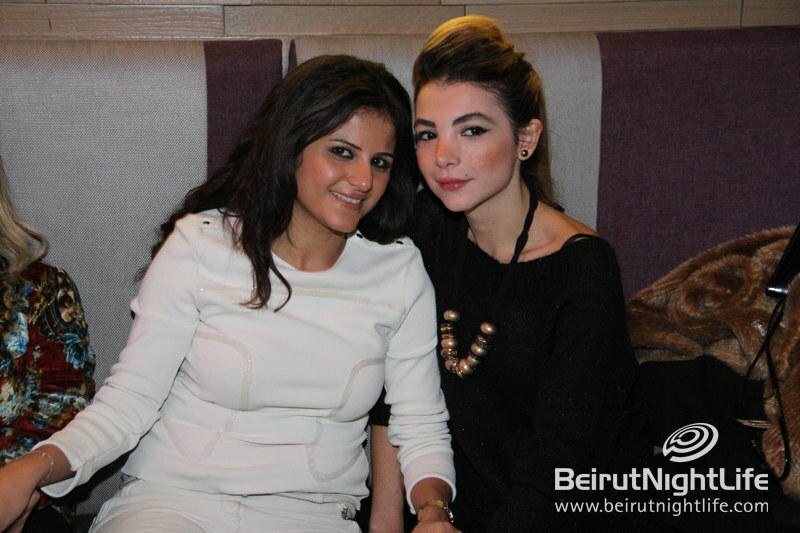 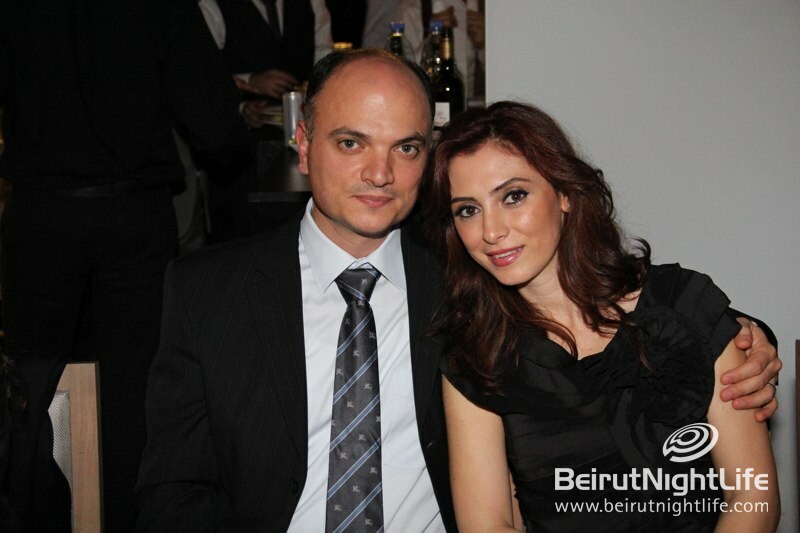 By the looks of it, Maillon The Club is sure to be the next big thing in the Lebanese luxury clubbing scene. 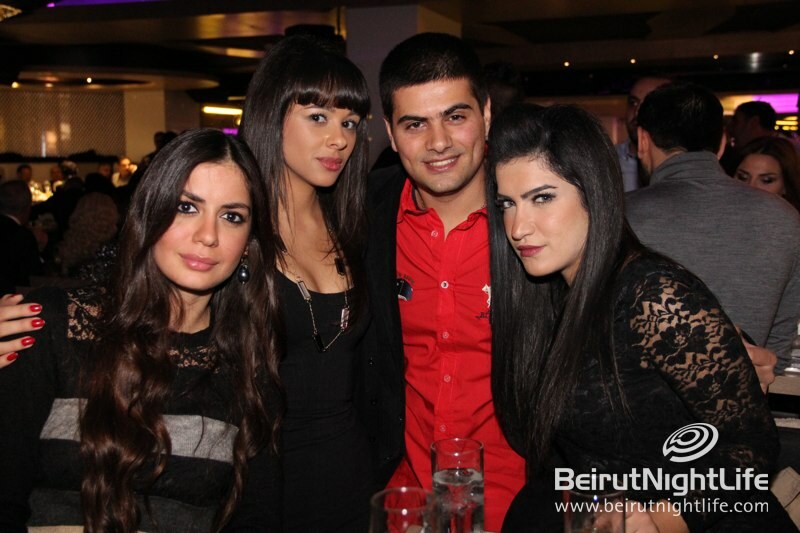 A Huge Lebanese Flag: We Love you Lebanon!